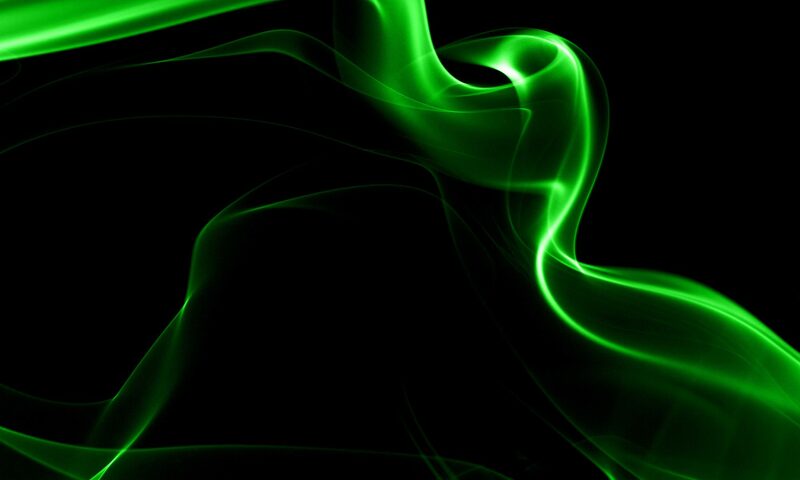 Meet Jen, the “Theatre owner” and Syvia, the Guest Psychic, discussing the types of spirits reported. Jen is played by Louise Wiseman and Sylvia is played by Corrina Winnett. These interviews were recorded for the first ever performance of Haunted Theatres LIVE in Stevenage, Hertfordshire, from 22 to 24 February 2018. This is a promotional video for Haunted Theatres LIVE’s premiere production in Stevenage, Hertfordshire. Featured in this video are Derek Blyth as Peter, Maxine Holmes as Emma, Laura Saxon as Natasha and Will Roney as Thomas. The title sequence for Haunted Theatres LIVE programme, as featured in the stage play has been release and can be seen below. The sequence was filmed at The Gordon Craig Theatre in Stevenage, Hertfordshire, which does not claim to be haunted (as far as we know!). The music for the sequence was composed by Andrew Lee and Carol Lee-Brown. Thank you to The Gordon Craig Theatre for allowing us to film in their auditorium. The full trailer for Haunted Theatres LIVE is now available. This video features (in order of appearance) William Thomas Roney as Thomas, Laura Saxon as Natasha, Rob Paice as Mike, Maxine Holmes as Emma, Derek Blyth as Peter and Corrina Winnett as Sylvia. The play is directed by Slava Budin-Jones. 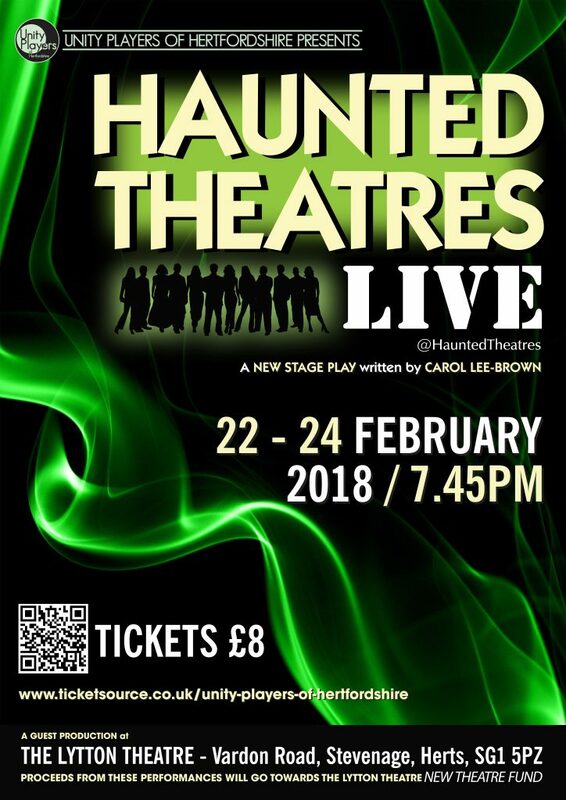 This video features Rob Paice of the Unity Players of Hertfordshire, who plays Mike, the Floor Manager in the February 2018 production of Haunted Theatres LIVE. Mike explains his role in the HTL team and discusses previous investigations, technical issues that sometimes happen inexplicably, and team dynamics.